Soar over Perth on an 18-minute helicopter flight, and enjoy aerial views of Australia’s scenic capital city with commentary from the pilot. Fly past pristine beaches that stretch towards the horizon, see the port town of Fremantle, then spot Rottnest Island, a nature reserve that’s just off the coast. 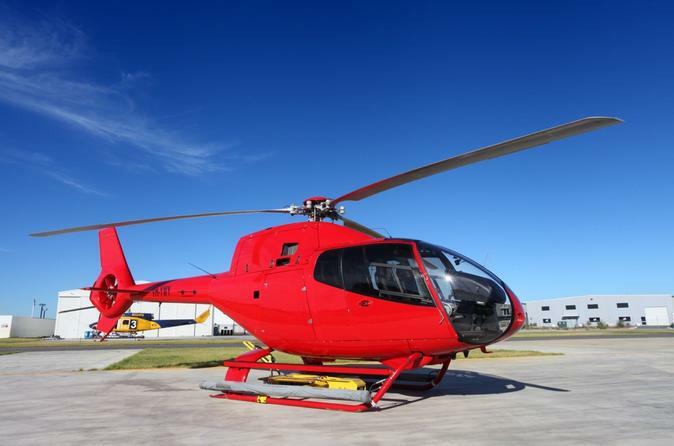 This 18-minute Perth helicopter flight departs from Jandakot Airport, and it’s limited to four people so every passenger gets perfect views.